Is it time to regulate Bitcoin? Don’t get me wrong, I’m a big fan of innovative technology. Blockchain, in particular, is fascinating. The promise of a decentralized digital currency has incredible potential for the worlds economies, fundamentally changing the way we can trade and transact. But blockchain currency also has a dark side - one that has increasingly emerged as of late - the power to hold data ransom in exchange for untraceable payment in Bitcoin. 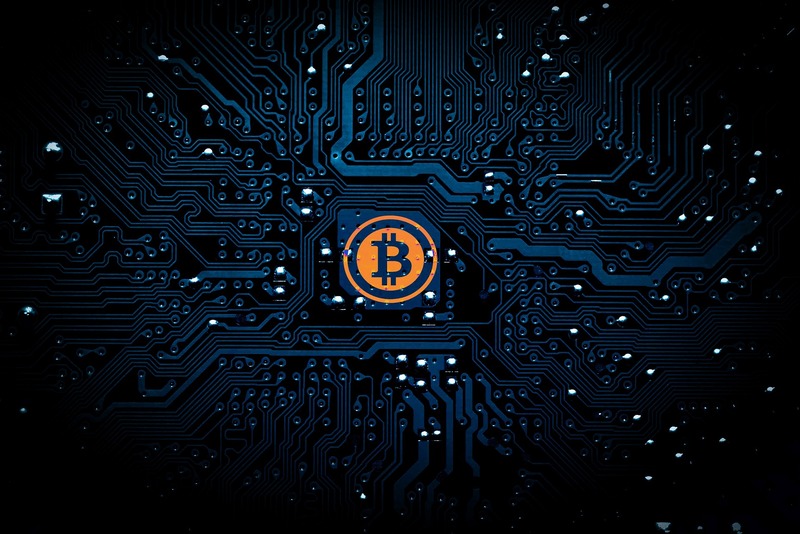 The future potential Bitcoin is now being overshadowed by transactions being conducted on the dark web by hackers converting bounty generated from ransomware. The FBI estimated ransomware to be over $1.6 billion US in 2016. Many estimates claim that could be double or triple the volume in 2017.